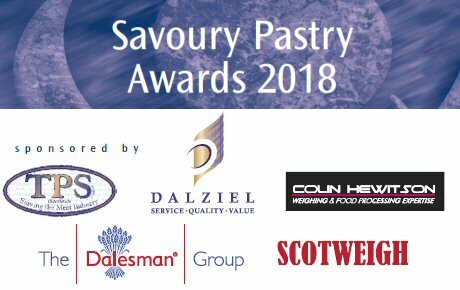 The best Bridies in Scotland for 2018 are made in Falkirk. 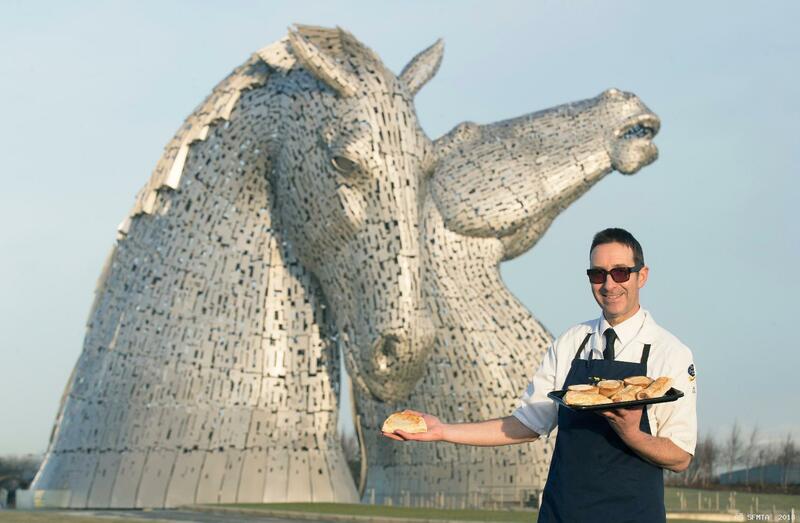 Scotland’s best bridies and and the best sausage rolls are made in Falkirk! 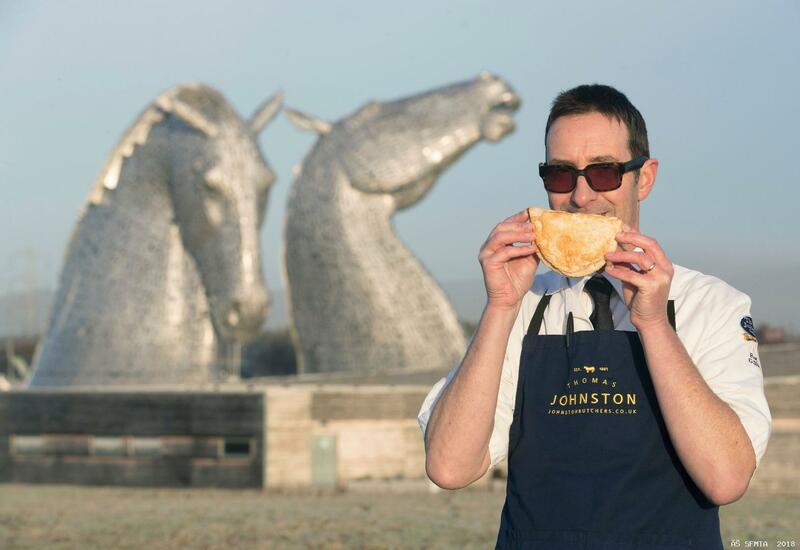 Butchers Thomas Johnston who secured a rare double honour after their meaty favourites each scooped a coveted Diamond Award in the Scottish Craft Butchers Savoury Pastry Products Awards 2018 - the highest possible recognition from the industry evaluator. Delighted co-owner Richard Johnston - who runs the family business with brother Graeme - said the double Diamond was the perfect start to the new year. 44 Bridies entered the product evaluation held at Dewars Centre, Perth on 1 November. After mystery shopping the main contenders and the second stage judging at Heaven Scent in Milnathort, the judges awarded: 1 Diamond, 5 Gold, 18 Silver. The Diamond Award for the Best Bridie went to Falkirk butcher Thomas Johnston in Cow Wynd. This completed a remarkable double Diamond having also won the award for the Best Sausage Roll. The popular Falkirk butcher is no stranger to glittering accolades having secured Diamond status elsewhere for their sausage rolls last year and for their bridies several years ago. So what’s the secret? “These recipes are traditional family ones which have evolved to reflect changing tastes over the years,” explained Richard. 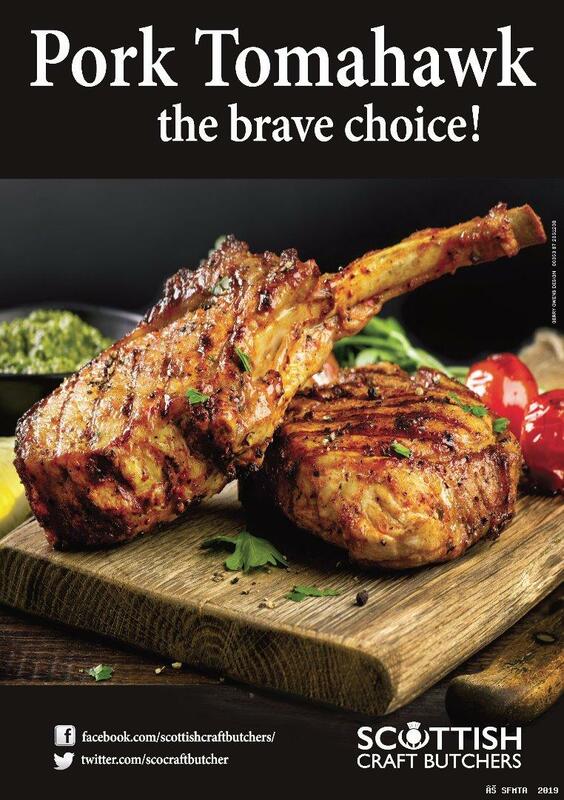 “We just ensure we use top quality, locally sourced ingredients, make sure the taste is great and listen to customer feedback. “The other important thing is to get the correct balance between pastry and meat - too much of one and it can ruin the product.” Thomas Johnston operate two shops in Falkirk - Cow Wynd and Main Street, Brightons, where they also have a production factory.